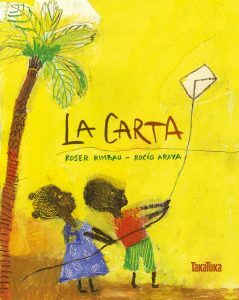 The Letter (La carta) has been recommended by La Fundación Cuatorgatos. 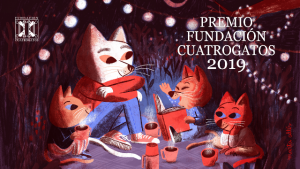 They have chosen 20 winners and 100 recommended titles out of a total of 1,500 books, published by 175 Spanish language publishers from 19 countries. We’re delighted to see The Letter on the list of recommendations!